Grab those Poké Balls, collect those Spirits, and get a little help from your favorite Pokémon in Super Smash Bros. Ultimate! Super Smash Bros. 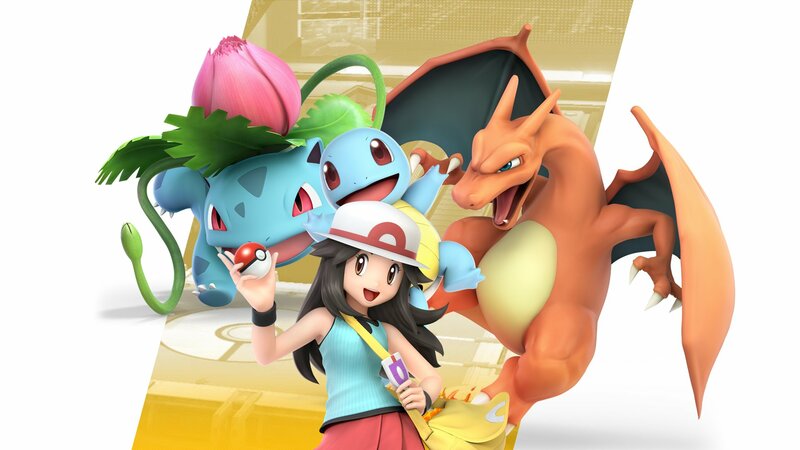 Ultimate is one of the largest Smash games to date, with players looking to prepare by brushing up on things like all of the available Pokémon. In Super Smash Bros. Ultimate, Pokémon can be utilized in the form of playable characters, items (like spawning from a Poké Ball or Master Ball), or as Spirits in World of Light. 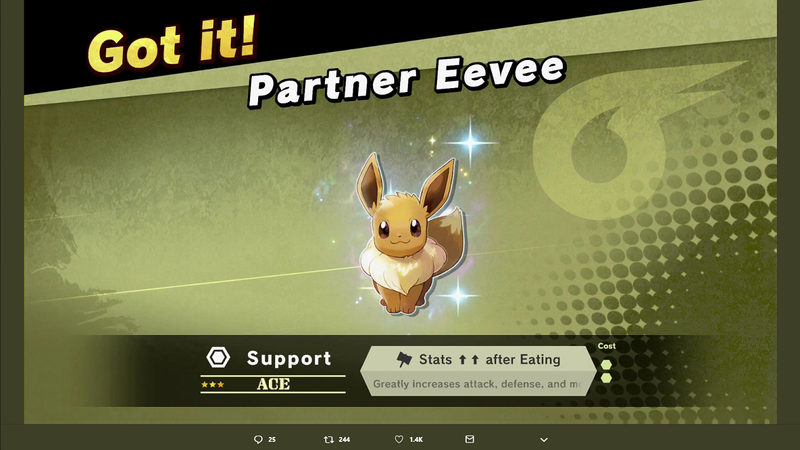 Some Spirits are available right away, like in the case of the Partner Eevee Spirit and Partner Pikachu Spirit for Pokémon: Let’s Go owners. Meanwhile, others will need to be unlocked by exploring World of Light. Looking for a specific Pokémon, or simply want to know which Pokémon have been added as Spirits? We’ve got you covered! Below, we’ve listed all of the Pokémon available in Super Smash Bros. Ultimate! 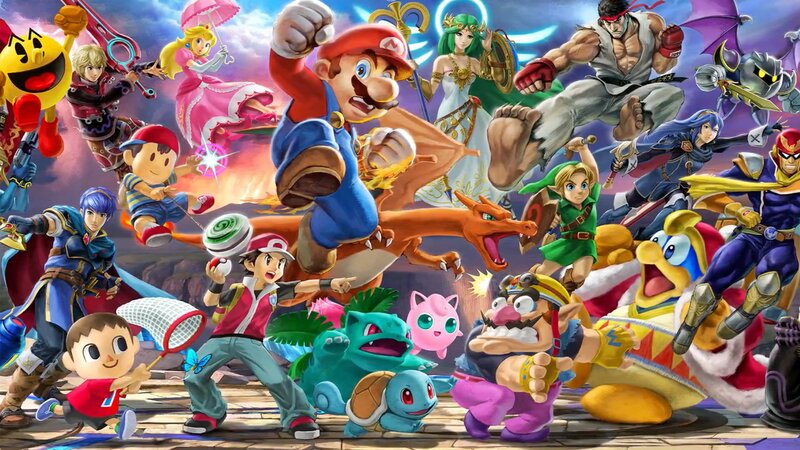 Pokémon like Jigglypuff and Pikachu return as playable characters in Super Smash Bros. Ultimate alongside newcomers like Incineroar. As with other Smash titles, Super Smash Bros. Ultimate includes playable Pokémon like Pikachu and Jigglypuff. Additionally, you can play as a Pokémon Trainer and use starter Pokémon like Squirtle. In terms of newcomers, it was announced that Incineroar will officially join the Super Smash Bros. Ultimate roster! For more on the Super Smash Bros. Ultimate roster, we’ve included a list of all Pokémon (forms like Mega or Libre Pikachu) and Pokémon-related playable characters! In Super Smash Bros. Ultimate, you can use Pokémon by spawning them from Poké Ball and Master Ball items. One way Pokémon are incorporated in Super Smash Bros. Ultimate are in the form of items like the Poké Ball and Master Ball. By grabbing and using either a Poké Ball or Master Ball during battle, you can spawn a Pokémon into a stage to deal damage or just generally inconvenience other players. There’s a huge list of Pokémon included as Poké Ball and Master Ball items in Super Smash Bros. Ultimate. Wondering which ones to expect? Below, you’ll find a list of all Poké Ball and Master Ball Pokémon available in Super Smash Bros. Ultimate! You can also use Pokémon in the form of Spirits in Super Smash Bros. Ultimate, like the Partner Eevee Spirit seen above! Spirits are a new addition to Super Smash Bros. Ultimate predominately found in the game's World of Light mode. Wondering what Spirits are and how they work in Super Smash Bros. Ultimate? To quickly summarize, Spirits are characters that can be unlocked in the World of Light. Once unlocked, you can equip Spirits to boost various stats. Among the Spirits in Super Smash Bros. Ultimate are several different Pokémon. For example, if you own a copy of Pokémon: Let’s Go, you can get a free Partner Eevee Spirit or Partner Pikachu Spirit instantly by syncing your save data. Alternatively, both can be unlocked by completing challenges in Super Smash Bros. Ultimate. In addition to these Partner Pokémon, there’s a plethora of Pokémon that can be collected as Spirits in Super Smash Bros. Ultimate. Wondering what they are? Below, you’ll find a list featuring all Spirit Pokémon in Super Smash Bros. Ultimate! What do you think of the Pokémon included as Poké Ball and Master Ball weapons, or as Spirits in Super Smash Bros. Ultimate? Is there a Pokémon missing from the game that you were hoping to see in Super Smash Bros. Ultimate? Let us know down in the comments below! Super Smash Bros. Ultimate is scheduled to release on December 7 for Nintendo Switch. For more on Super Smash Bros. Ultimate, be sure to check out some of our previous features including how to get a free Partner Pokémon in Super Smash Bros. Ultimate, what Spirits are in Super Smash Bros. Ultimate, and the interview where Sakurai explains why Kirby was the sole survivor in the World of Light trailer for Super Smash Bros. Ultimate. Header image courtesy of Reddit user OharaLibrarianArtur, and info on special moves and forms courtesy of Bulbapedia. By reading through this guide, you should now know all Pokémon available in Super Smash Bros. Ultimate.